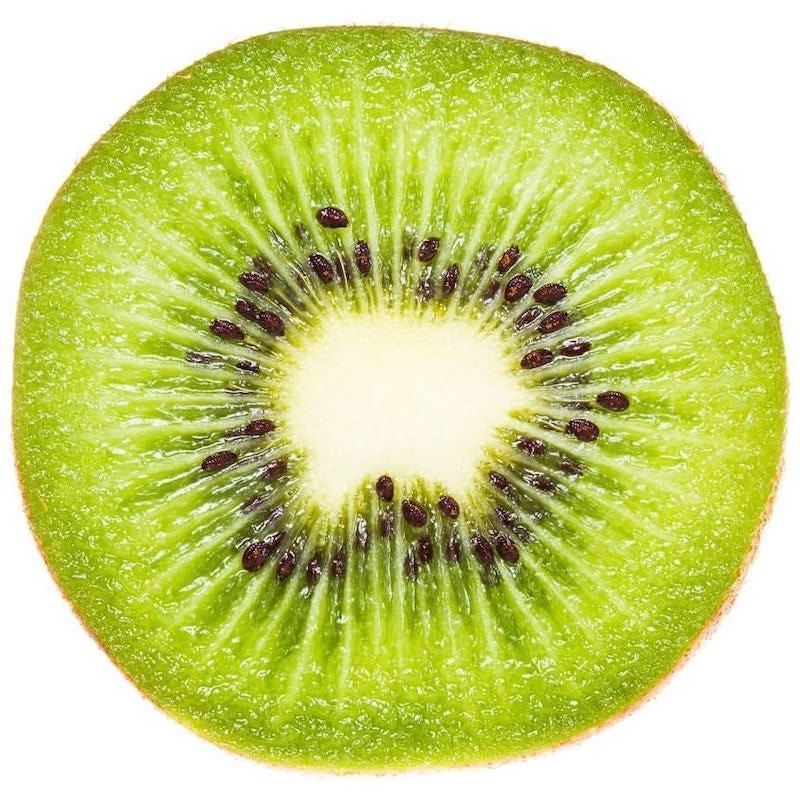 Our organically crafted Kiwi Hydrosol (aka Kiwifruit Distillate Water or Kiwi Fruit Essence) is the highly aromatic water recovered at the pre-heater stage of the evaporator during the fruit juice concentration process via flash distillation process without the use of solvents or contact with external water. Reminiscent in shape to that of an egg, the Kiwi Fruit has a thin fibrous, brown skin that encases the edible green fruit and hundreds of tiny, black seeds that resemble poppy seeds. Capturing the volatile aromas and flavors of fresh kiwis, Kiwifruit Hydrosol is lightly aromatic with sweet, fruity, pleasant aroma. Due to its rich content in nutritive elements, Kiwi Hydrosol act as natural vectors of activity and bring to the skin all the benefits of the original plant. Directly obtained from the fresh succulent kiwis, Kiwi Hydrosol contain well-balanced amounts of trace elements, mineral salts, and essential oils. Pure and colorless, Kiwi Hydrosol is easy to use and compatible with all types of formulations. It can partially or completely substitute the water of cosmetic formulations. Kiwi Hydrosol aids in moisture retention and has hydrating and nourishing properties for the skin. Kiwi Hydrosol also brings antioxidant protection to the skin, preventing oxidative stress and the damaging effects of pollution and urban environment. This exotic hydrolat is ideal as an additive in after-sun care products, tropical care lines and in refreshing face tonics. Kiwi Hydrosol can also be applied as a natural acne care and is preventive against the development of acne generation.